← Today gave wings to love. Peace is beauty in all things. 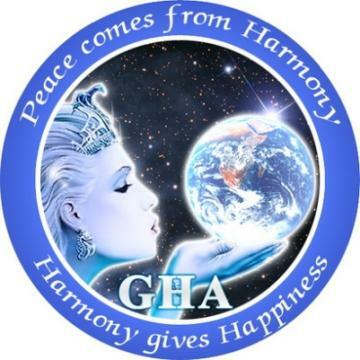 Global Peace Science is the peaceful beauty of our world.